For the long storage of apples, the main goal is to maintain the product quality and the product weight even after many months. 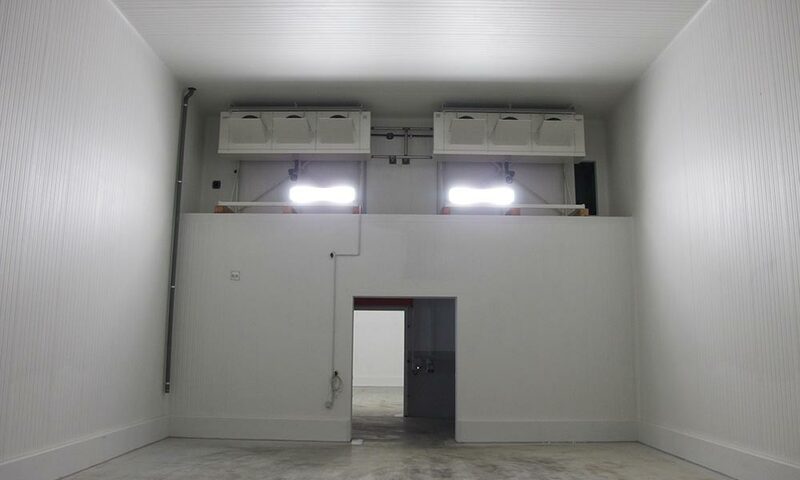 The air coolers for this specific application are designed with big surface in order to grant low air dehumidification and special fans with controlled speed to achieve fast product cooling during the first storage and the following product keeping with reduced air flow and low fans energy consumption. For this project we have also supplied special supporting frames with 3 m height for floor installation of air coolers.